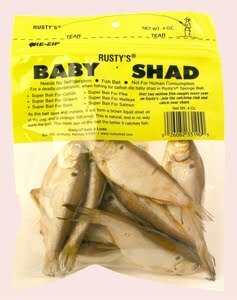 Baby Shad: Morning nap, afternoon walk. 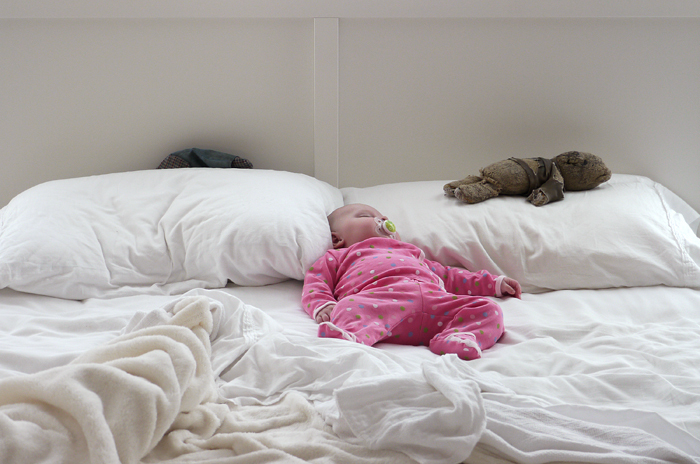 We were playing and talking (she coos and whispers after nursing most mornings) with Molly in our bed Thursday, when she drifted off... sleep being a precious commodity in our house, we decided to leave her there (and yes, worrywarts, we kept our eye on her). 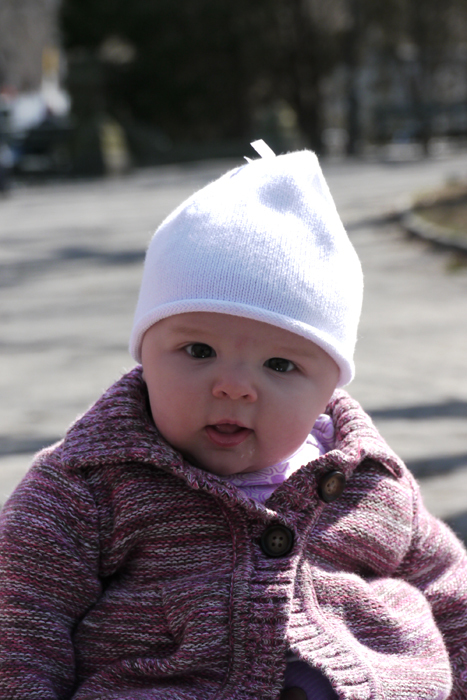 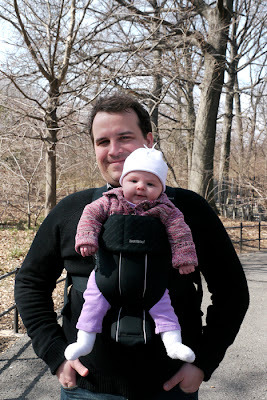 This Saturday, we had a stroll in Prospect Park, taking advantage of the beautiful weather... and Molly and I had our first Baby Bjorn session.